The filter mesh screen is an important part of the extruder and can be filtered to produce qualified products. 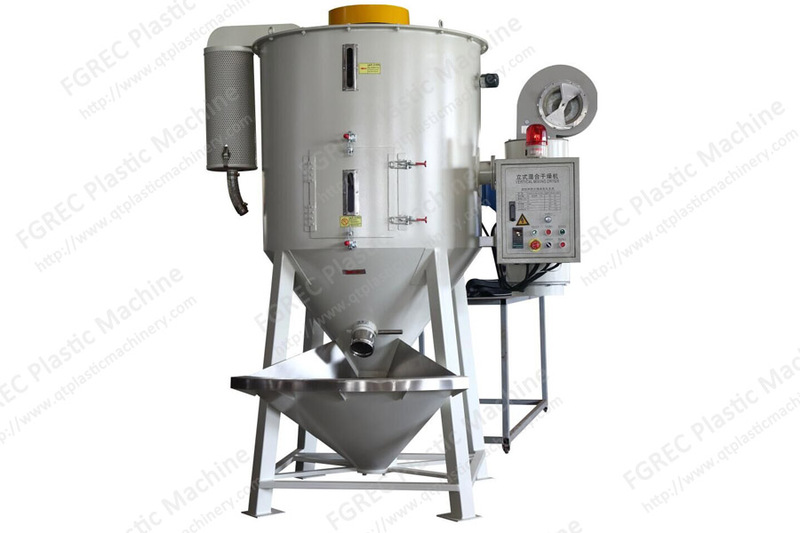 Filter screen of extruder is used for filtration and blending of various viscous materials and products in the production of plastics, chemical fiber, rubber, hot melt adhesives, adhesives, coating materials, and mixtures. 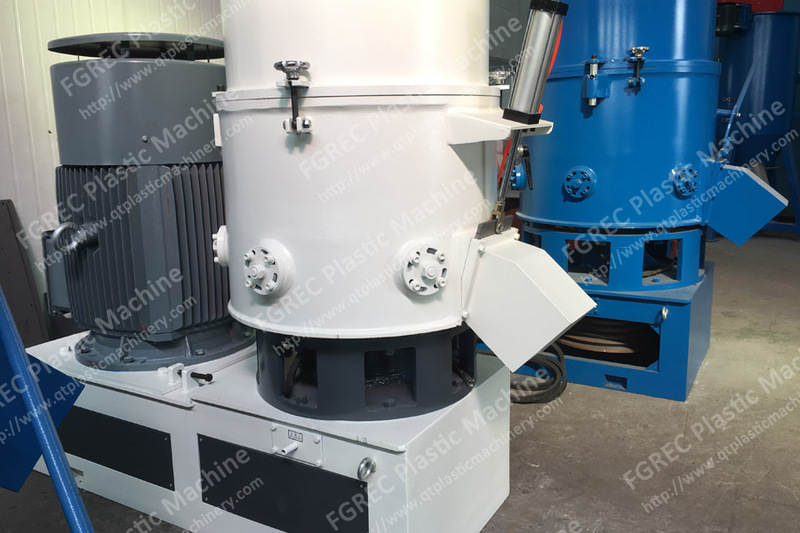 Filter screen of extruder has mesh type screen and band type screen, the extruder can automatically replace the filter screen through the automatic screen changer, save labor and time, the product performance is stable, realize automatic screen change operation, increase the effective filtration time and reduce the production cost. 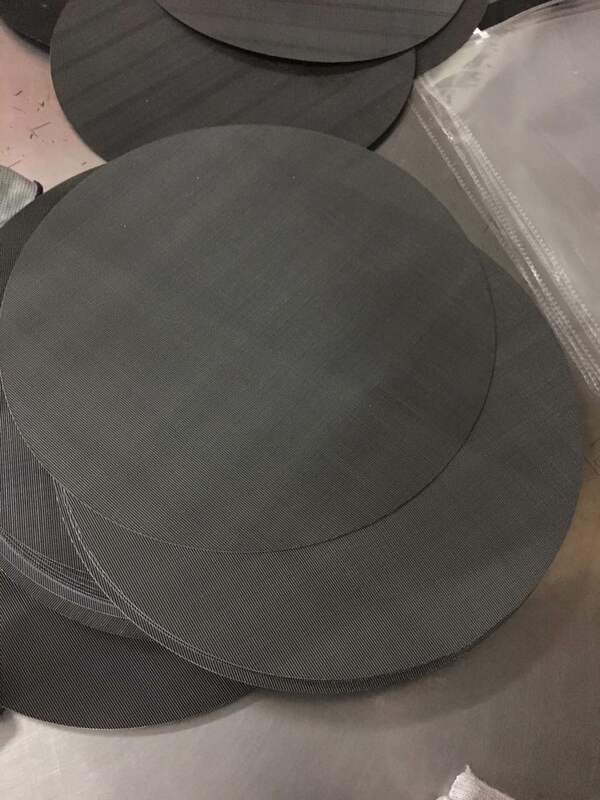 Generally, the filter of extruder adopts metal filter mesh, which can be subdivided into stainless steel filter mesh screen and iron filter mesh screen. Stainless steel, although expensive, stainless steel mesh screen can be used on certain PVC lines or other occasions to avoid rust. In general, the screen mesh holes (or the number of wires per inch) are 20 to 150 or more. The filter screen of 20 mesh is relatively thick; the filter of 40-60 mesh is relatively thin; the filter of 80-150 mesh is very fine. The mesh of most filters is woven in a square, with the same number of wires in each direction. The Dutch weave screen uses thick wire in the horizontal direction and is specified as a double number, for example, 32 x 120 roots/in (1 in = 25.4 mm). Filters made by the Dutch weaving method do not require a parallel screen in the filter unit to provide fine filtration. 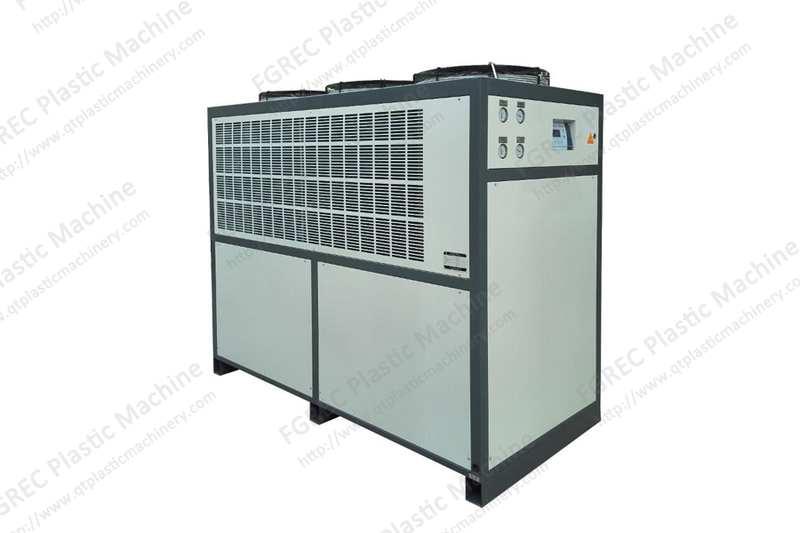 If the finest screen is 80 or more mesh, a rough filter can be placed in front to prevent the filter from being rotated by the molten material or blocked by large impurities (eg 20/100/60/ 20 mesh arrangement). 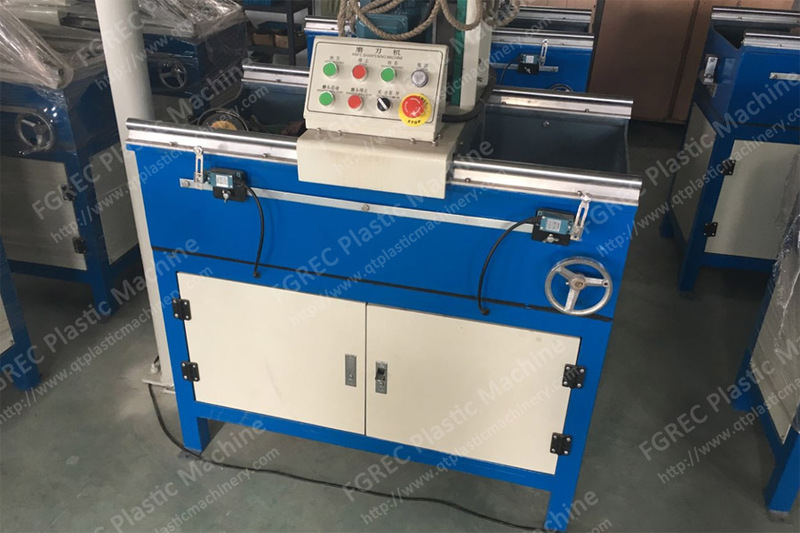 Since this type of device is identical from both sides, in order to ensure that they are not reversed, a symmetrical arrangement (20 mesh / 60 mesh / 100 mesh / 60 mesh / 20 mesh) is sometimes used. Some processors deliberately reverse the filter to allow the coarse filter to filter larger particles on the upstream surface. They believe that this method allows more of the side molten material to pass through and causes less material to decompose on the upstream surface of the protective sheet. 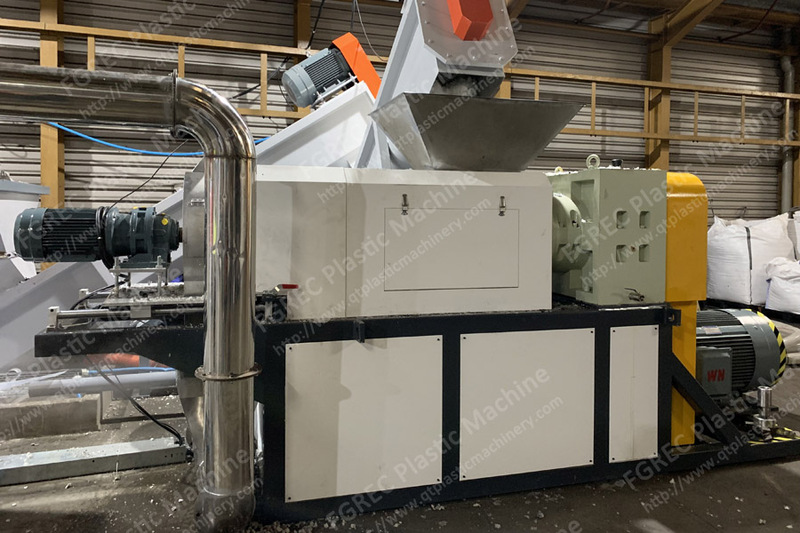 Our company provides customers with high-quality extruder filter screens all the year round, mainly used in plastic recycling granulators and blown film machines. If you have any doubt, please feel free to contact us, we will help solve your problem based on our many years of professional knowledge. We’d like help you reduce the production costs and achieve high profitability!